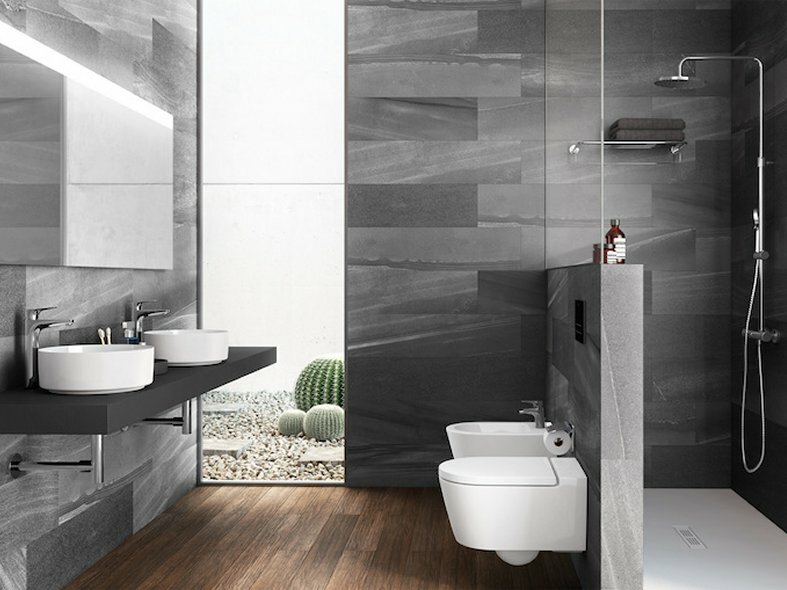 Three shapes, multiple combinations, ample possibilities. 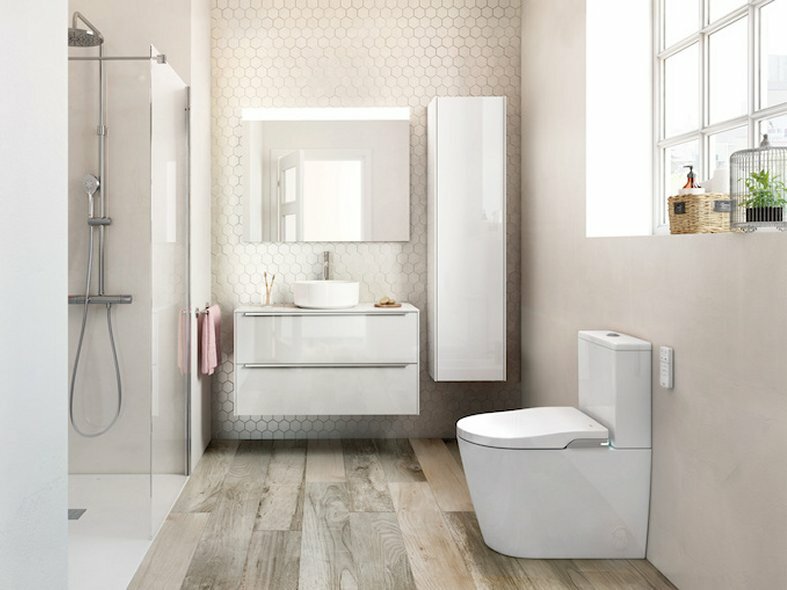 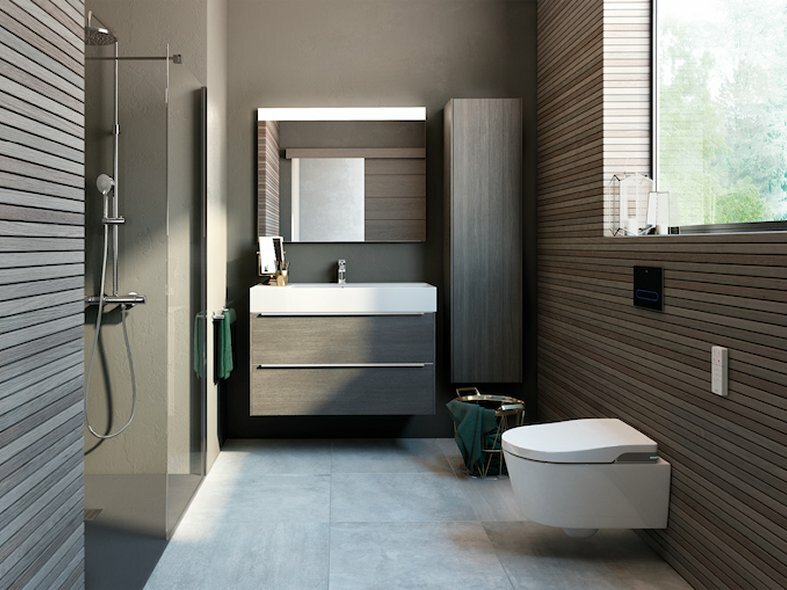 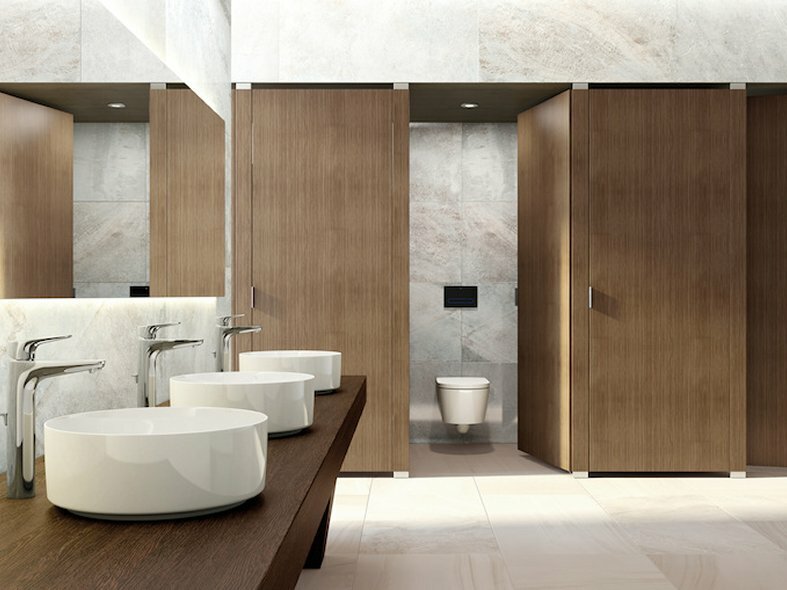 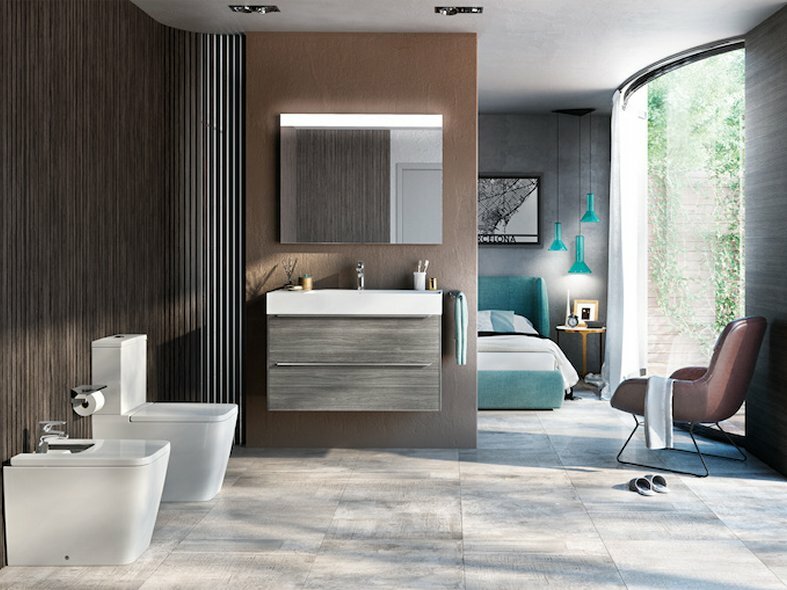 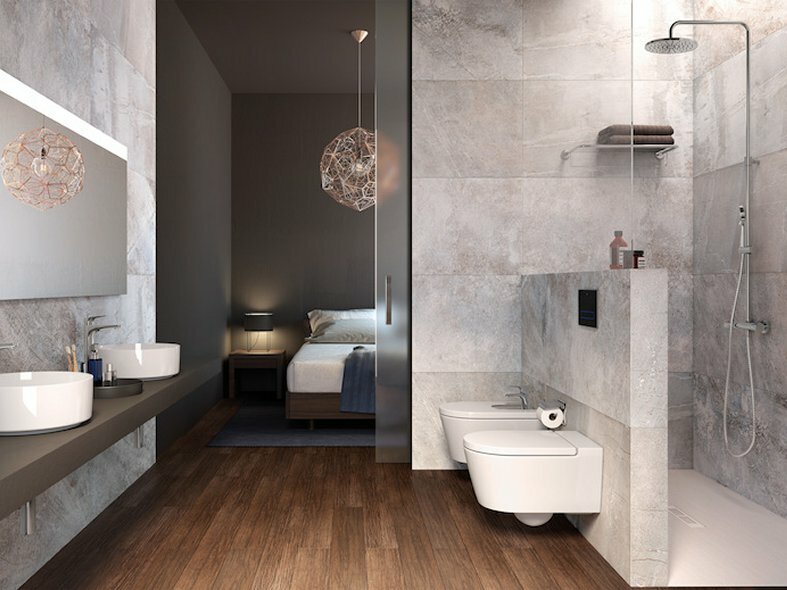 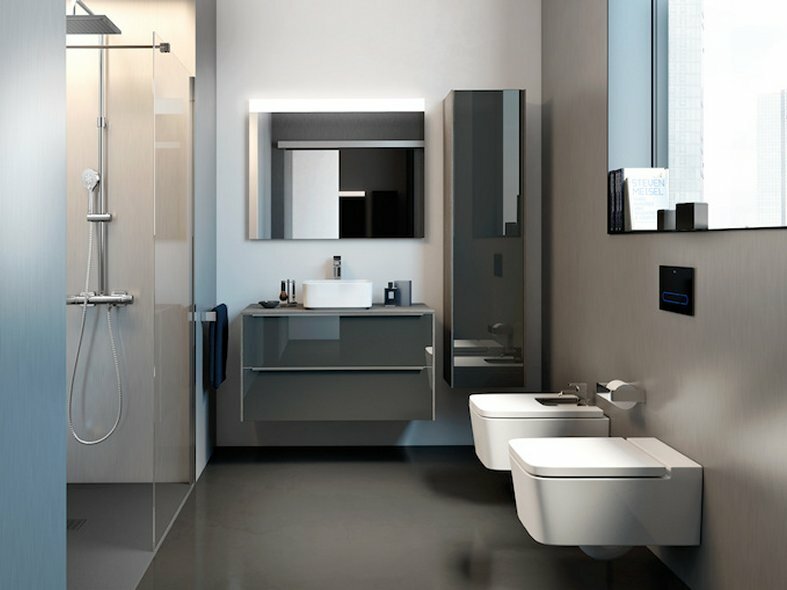 This vitreous china and furniture collection, with three design lines that can be perfectly combined, will bring life to bathroom spaces in any style. 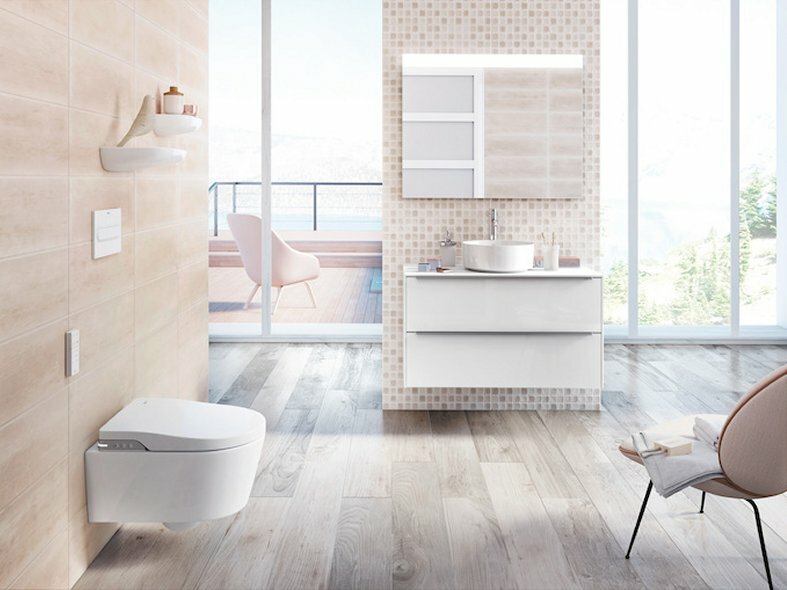 Inspira design lines are Round (round), Soft (with soft angles) and Square (square).